"Milipol Paris" is the event dedicated to homeland security. 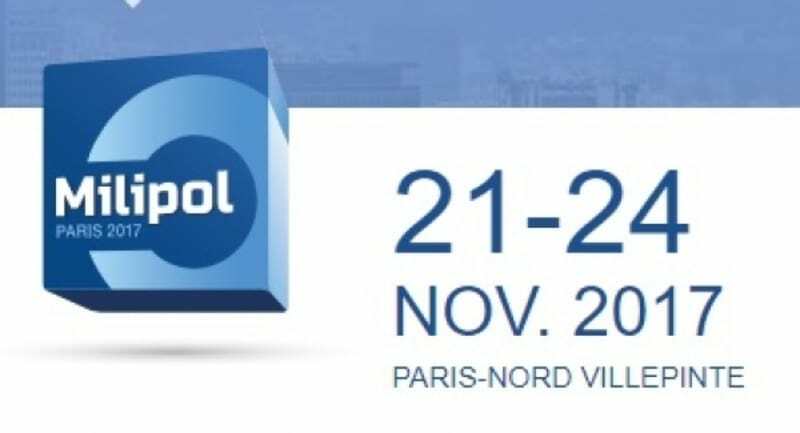 The 20th edition takes place from 21 to 24 November 2017 at Paris-Nord Villepinte Exhibition Centre. In 2015, and despite difficult circumstances, the event still succeeded in attracting no fewer than 949 exhibitors from 55 countries, 24,056 visitors from 143 countries and 115 official delegations from 77 countries. It is organised under the auspices of the French Ministry of Interior in partnership with several governmental bodies. "Milipol Paris" owes its reputation to the consummate professionalism of its participants, its firmly international set-up (67% of exhibitors and 45% of visitors come from abroad), as well as to the quality and amount of innovative solutions on display. The event covers all areas of homeland security.  AVIONEWS is present with its reporters.